World Malaria Day on 25 April is an occasion to highlight the need for continued investment and sustained political commitment for malaria prevention and control. 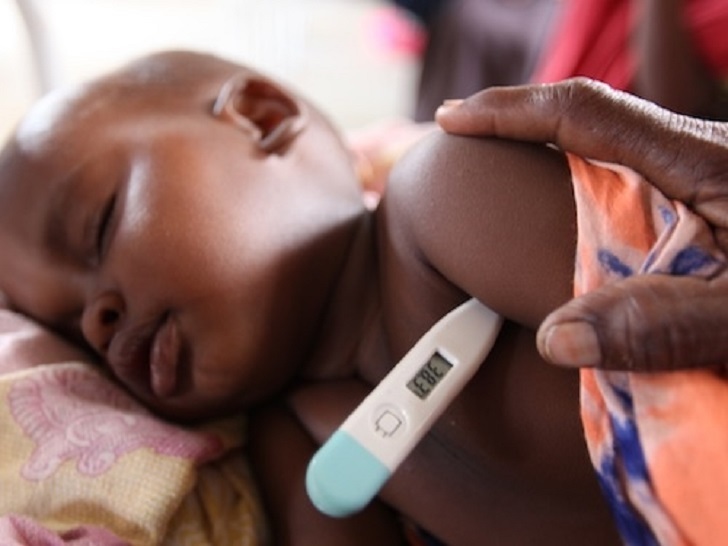 Also, focuses global attention on malaria and its devastating impact on families, communities, and development. 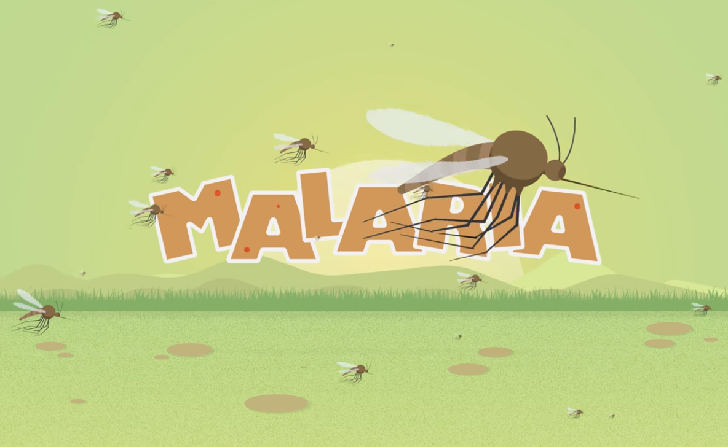 Health Guide 911 is a proud supporter of World Malaria Day and recognizes World Malaria Day each year with outreach events and education strategies. This year’s World Malaria Day theme is “Ready to beat Malaria”, stresses the need to accelerate efforts to defeat malaria. Countries have committed to ending the malaria epidemic by 2030 as one of the Sustainable Development Goals. Also, this theme underscores the collective energy and commitment of the global malaria community in uniting around the common goal of a world free of malaria. It highlights the remarkable progress achieved in tackling one of humanity’s oldest diseases, while also acknowledging worrying trends that suggest that progress has stalled and that urgent action is required if we are to win the fight against this deadly disease. Help the global community end malaria. Become an educated global citizen and let everyone know you are ready to #readytobeatmalaria. Participate in #worldmalariaday events! In 2016, there were 216 million cases of malaria in 91 countries, 5 million more than the 211 million cases reported in 2015. This marks a return to 2012 levels. WHO at 70: 7 decades in the global malaria fight. This year’s World Malaria Day coincides with the start of a year-long series of activities to commemorate the 70th anniversary of WHO.